I’ve been away from the blog several days because of these two guys. When I built my rig a few months ago, I did it with this future upgrade in mind. 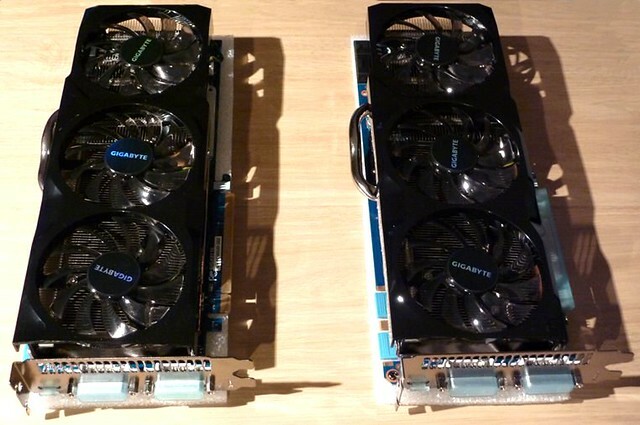 Two Gigabyte GTX580 with 3 GB of VRAM and 512 CUDA cores each. That is, enough raw power to render high definition photorealistic images at incredible speeds and make my power bill look like my payslip. Curiously enough, these two beauties were designed for gamers, but in my case thanks to Blender they’ll be serving as a small render farm. 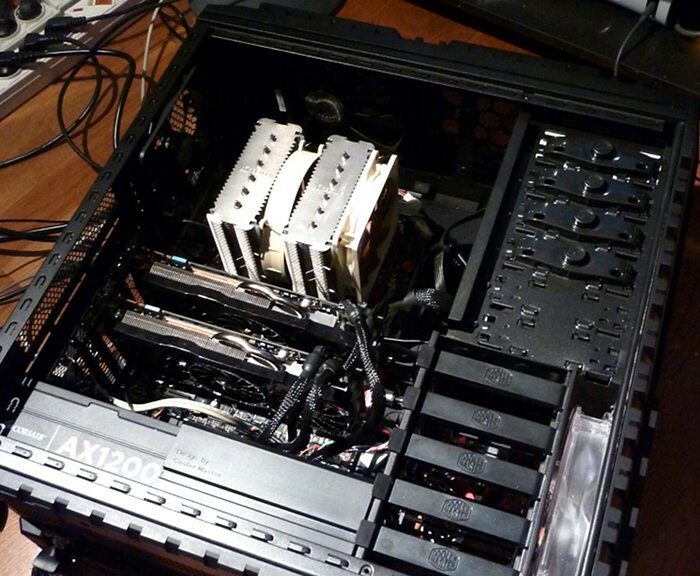 Posted in Under the hood and tagged gtx 580, gtx580, hardware, nvidia, quadro, quadro 4000.